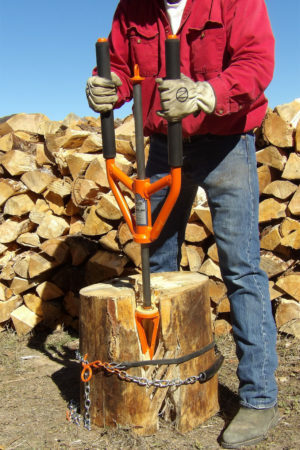 One of the best things about the ALL-TIE Anchor Post Sports Compact is its ease of use. It’s lightweight but tough American construction allows you to carry it around easily while still providing a solid base to anchor into a variety of different soils. 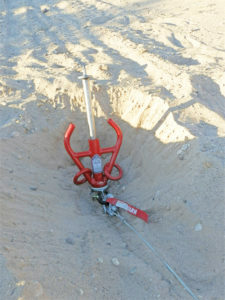 Simply drive this anchor point into the ground and secure whatever you want to it! A friend got his truck stuck and asked us to come get him out. When you’re done, just hammer up driving the tip out of the ground. Then it’s ready to put back into your boat or truck to be used again the next time you need it. It really is that easy. From stretching a banner to pulling your four-wheeler out of the mud, this quality slide hammer anchor has literally hundreds of uses. The only limit is your imagination and how you choose to use the ALL-TIE. Small All-Tie Anchor sports compact for an easy winch anchor point for when you get your vehicle stuck in the mud or just to land anchor your boat. The ALL-TIE Anchor Post Sports Compact is available in four different sizes (Small, Medium, Large, and X-Treme). The best size for you will depend on what you want to use it for. 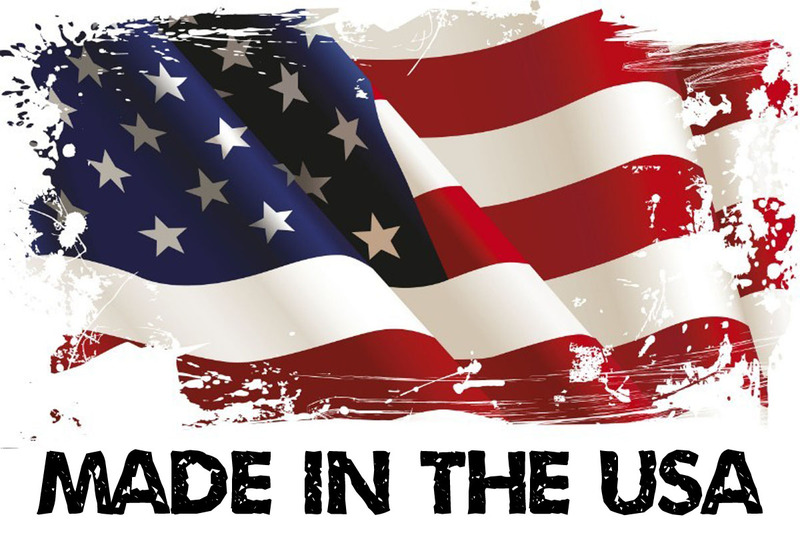 Feel free to call us at 435-414-0245 to help you find the right model for you. 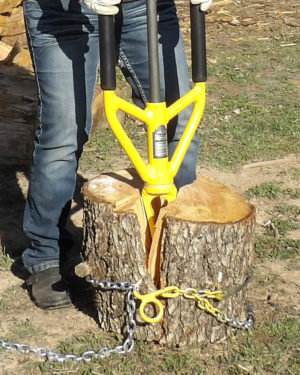 Whatever you choose to use it for, there is an ALL-TIE Anchor Post Sports Compact to suit your needs. get your truck or four-wheeler out of the mud. 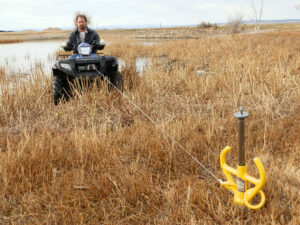 Just drive the ALL-TIE Anchor Post Sports Compact into the ground, anchor to it, and you can pull yourself out! When setting the anchor point in sand make sure to dig down past the soft soil, to drive the All-Tie Anchor sports compact into the more solid surface.